If you are a fan of Glycerol Monostearate or HydroMax then GLYCERPUMP will be right up your alley. 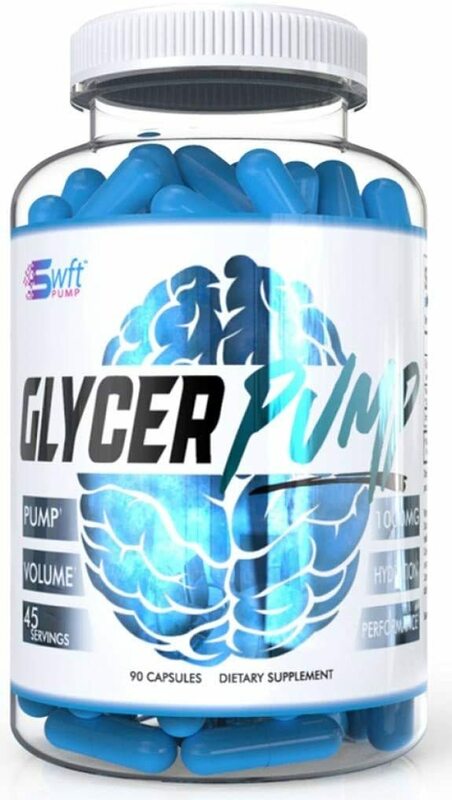 GLYCERPUMP is a relatively new version of Glycerol made by the Australian nutraceutical manufacturer, Pinnacle Ingredients. Following the ingestion of GLYCERPUMP, the compound is rapidly absorbed throughout various tissues in the body. The true power of GLYCERPUMP is when combined with adequate hydration. GLYCERPUMP drives “hyperhydration” this leads to the supersaturation of muscles with fluid leading to better endurance, strength and of course, PUMPS. The additional fluid retention in the muscles allows for additional nutrient delivery which may greatly aid in the muscle’s recovery and endurance. GLYCERPUMP may help in transporting other ingredients into the body and enhancing rates of absorption. 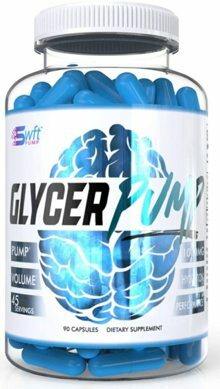 This makes GLYCERPUMP the ultimate add on to any pre-workout or pump product to make it stronger while it can also be taken as a stand-alone product for hydration and pumps!